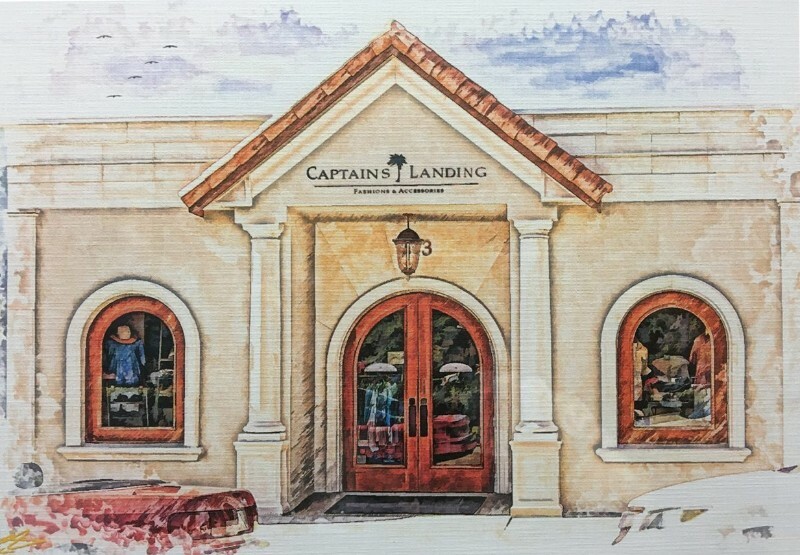 Since 1995, Captain’s Landing luxury menswear has been offering only the finest men’s resort fashions found under one roof anywhere. We currently offer an eclectic collection of smart and comfortable men’s apparel and accessories featuring men’s resort and beach wear from exclusive brands such as Tori Richard, Kahala, Bamboo Cay, Hook and Tackle, Brighton Belts and much more. For only the best in men’s resort lifestyle clothing that define both luxury and confident style, you’ve come to the right place…Captain’s Landing.